Time is always here forever, and it’s always ‘right now’ -- no matter when it might seem to be. In the ‘right now’ you can turn knowledge into wisdom; wisdom into compassion, and compassion into enabling safe environments across the land. Compassion creates safety for everyone gathered in a sense of self that inhales the deepest experience of truth, and then exhales that well being contained inside every moment of truth. The lawless nature of forever creates wellbeing out of familiarity, and familiarity is what feels safe. You're the superconscious ones who’ve travelled the vast spaces beyond space -- you've gathered this compassion from forever to assist the underconscious souls . . . the ones who served this planet’s more primitive moments of growth in the past. It’s time for a “return of favor,” to help the primitive ones who've dedicated their early human incarnations to the fundamentals. Now they're here to be rewarded and taught by you . . . not ridiculed by your judgements. But beware, they’re deeply underconscious awareness is not going to accept your assistance with open arms . . . you’ve got to approach them with the gentle angles inside your compassion. Your superconsciousness will be tested -- but you've been living throughout the multiverse, and now is the time to pass this test. The underconscious foundation -- with its untrusting attitude -- will claim you can’t have special abilities . . . that’s saved for the great ones who visited Earth long ago. But you’re the new wisdom keepers; the new miracle workers, prophets, messiahs, and sages. Now is that right time to trust you possess it, and get busy spreading it. Gently register your wisdom into the psyche of the gathered memory. Serve it at an angle to everyone willing to partake . . . do so at their own pace . . . no false pressures. Your superconsciousness will transmute the Earth's current position onto the scales of the future. And ‘right now’ -- whenever this is -- will become the best of times. 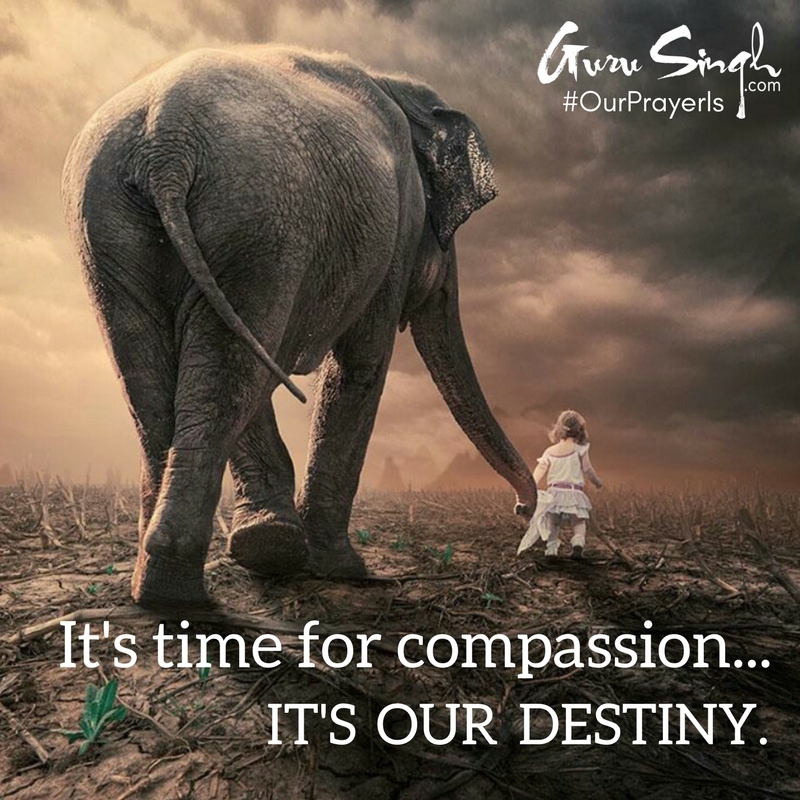 Our prayer is that you believe this is destiny; that you access these powers, experience them fully, and serve the planet a little bit more with them each day.